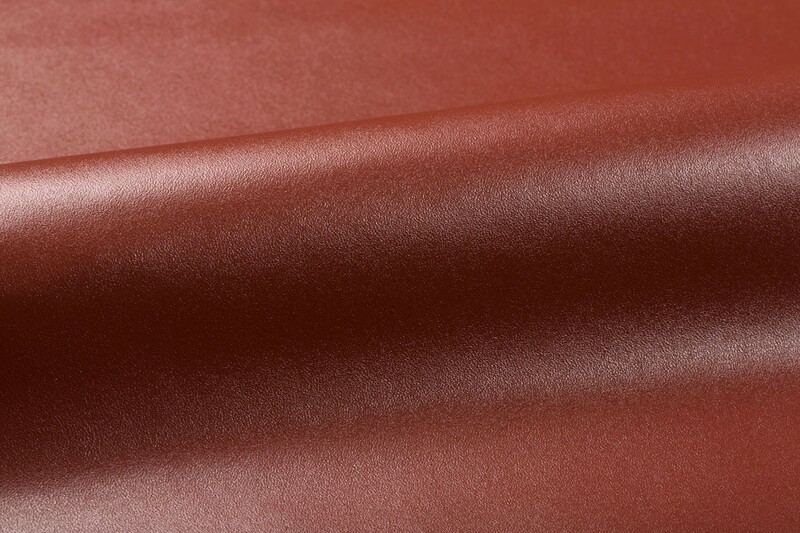 The rigid and polished surface of Lucente is due to the tanning recipe which provides a dense, smooth grained surface and roundness of hand. 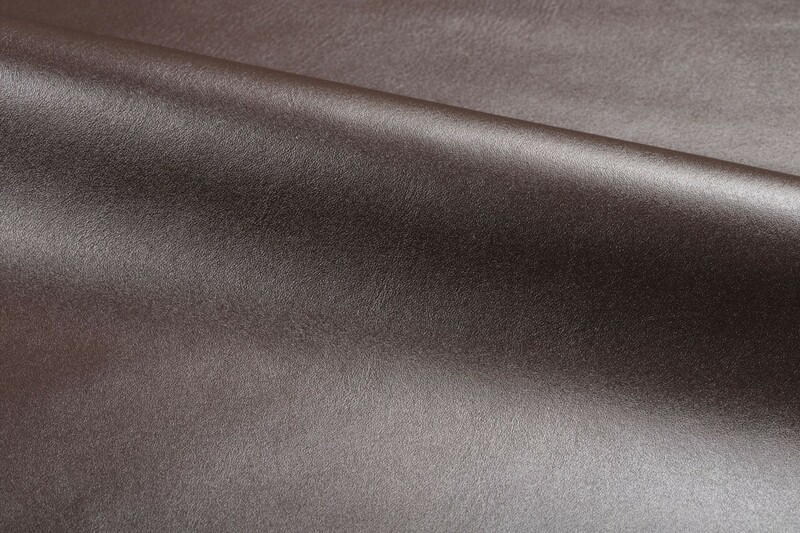 The premium, select raw hides required for production of Lucente originate from northern Italy and Switzerland. 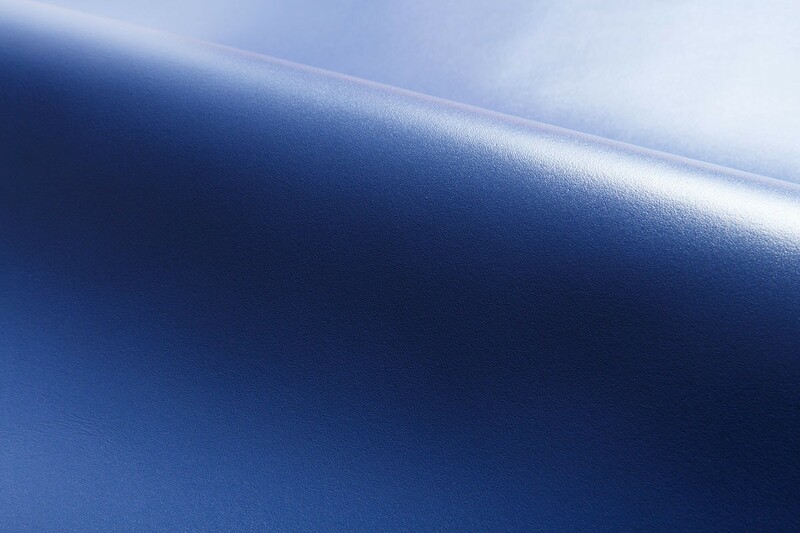 Lucente features a light casein finish which is an integral part of the material. 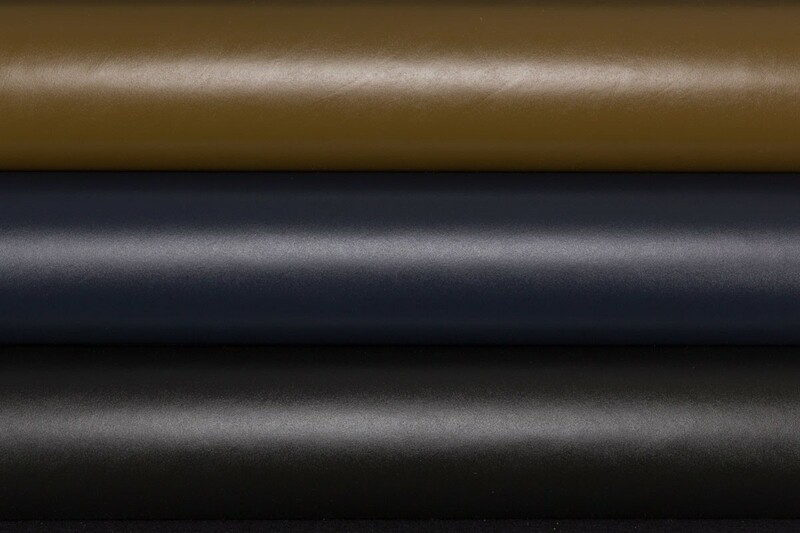 The unique casein finish provides moderate protection to the surface while highlighting the natural characteristics and beauty of the leather.